Numerological psycho-matrix has a rather ancient origin, combining the mathematical systems of Arabs, Druids, Phoenicians, Egyptians, wise men of China, Pythagoreans with the sciences of human nature. For example, our date of birth is the numbers that are given to us by fate, not by chance. Every person has an “own” number. 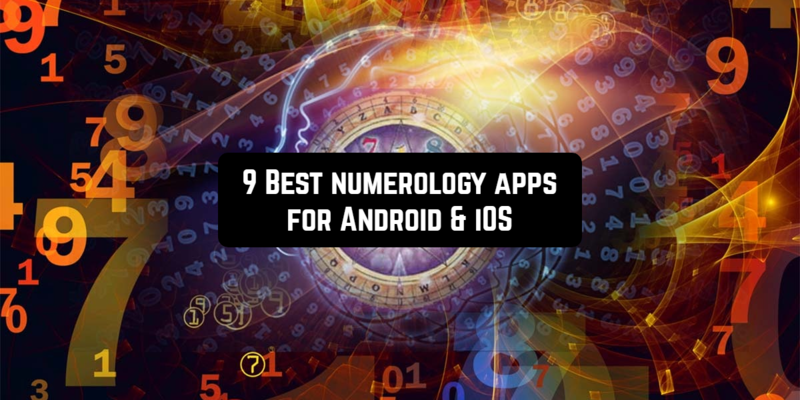 The following numerology apps help you to determine the typical character traits laid down by date of birth, your name, and other fateful numbers. These characteristics can be transformed throughout life, as needed or necessary. 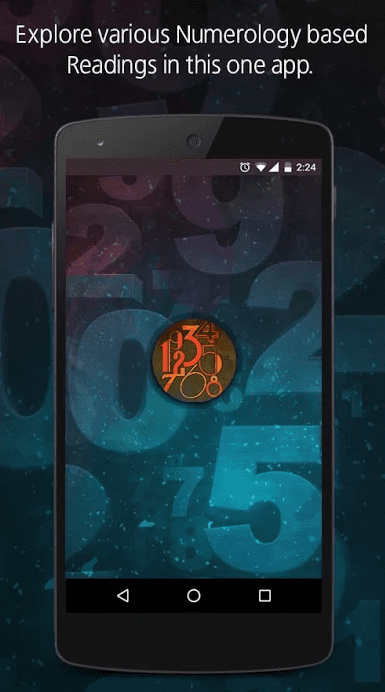 The best numerology application available for both platforms – World Numerology Collection. It was created by a famous numerologist Hanz Decoz. 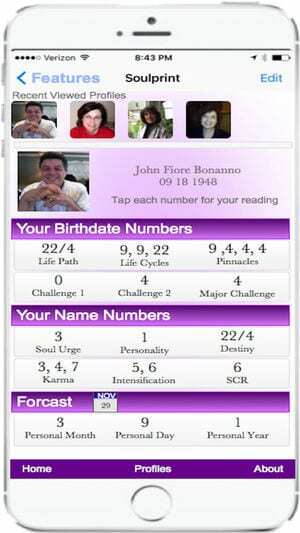 The app includes the largest database of numerology readings. So, Personal Reading, Daily Forecast, 3 Chart Calculators will be available to you for free after downloading. To see readings, just enter your name and the date of birth. You will get highly personal reports. They describe many areas of your life. Read about your personality, talents, relationship, lucky numbers, monthly/yearly forecast, and so on. 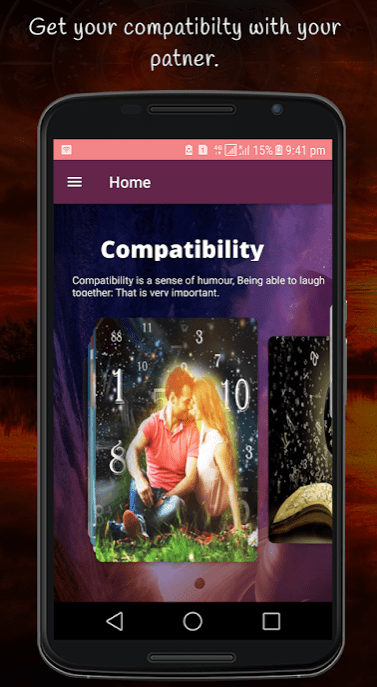 The unique feature of the World Numerology app is that it lets you check your compatibility with as many people as you want. You can get monthly and yearly compatibility forecasts for each relationship. Also, it’s possible to add relatives and friends to see their unique readings and charts. 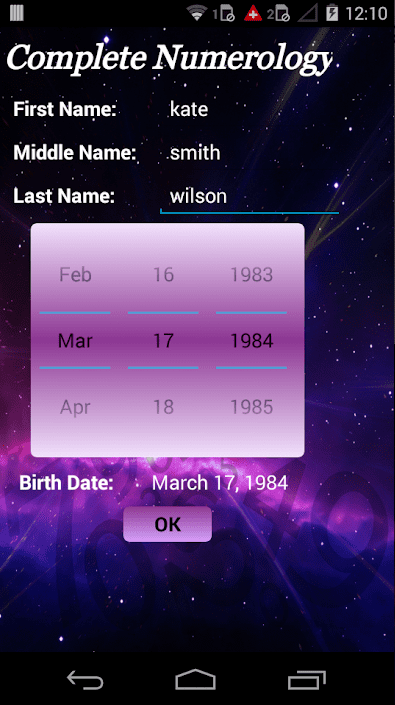 As it is easy to guess, in this application you can read detailed information based on your name numerology. 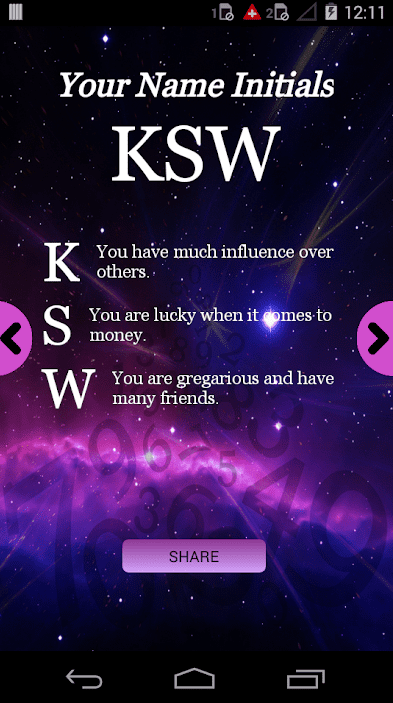 Download My Name Meaning Numerology and calculate your name meaning. To know the meaning of your name, enter your name in the special field and press “Submit”. Using this data, the application will be able to make calculations, after which all necessary information is displayed. It uses the Pythagorean method of calculation, analysis and the definition assigned to each letter. Each digit has a numeric value that provides a related cosmic vibration. Do you want to know what your name says about you? Feel free to start using this application on your smartphone. 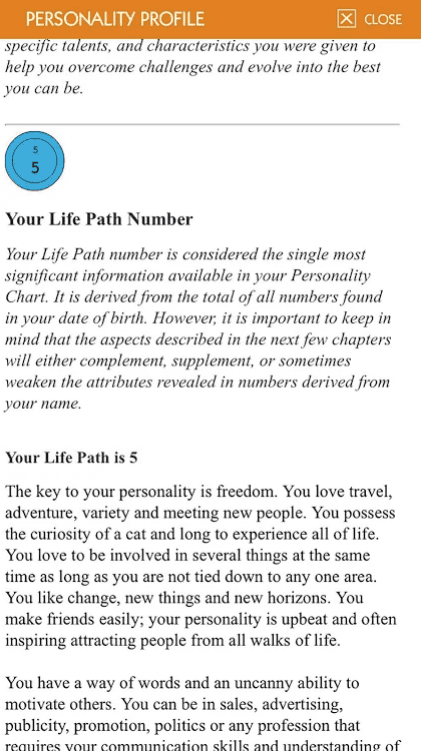 Complete Numerology Horoscope is a unique application in which you can find all the necessary calculations using your name and date of birth. This information is interesting to read and get a practical benefit from it. 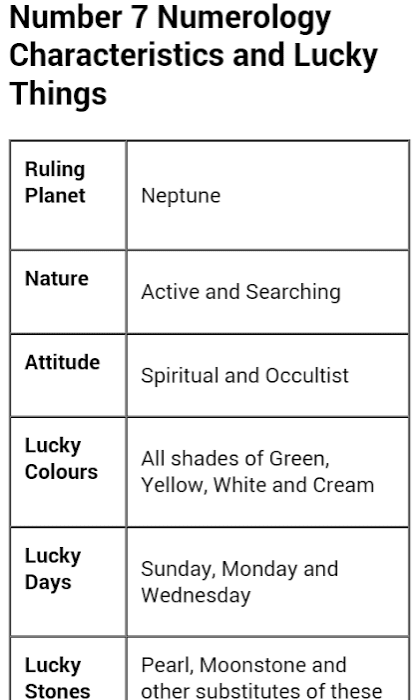 You can find out your Birth number, Life Path number, Soul number, and Destiny number. Each number opens interesting facts about you concerning your personality, health, inner feelings, an outlook in life and much more. There are six categories included: Your Hidden Talent, Your Love Life, Your Fashion Style, Your Suitable Career Path, Your Health Path, Your Wealth Path. 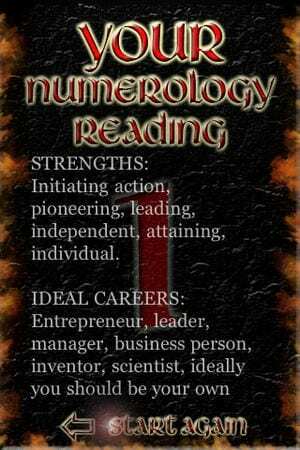 Numerology by AstrologersMasters is a kind of tool for understanding the complexities of the world of numbers and numerological analysis without studying the basics of this doctrine and principles of computation. That is a utility to achieve results bypassing the process. 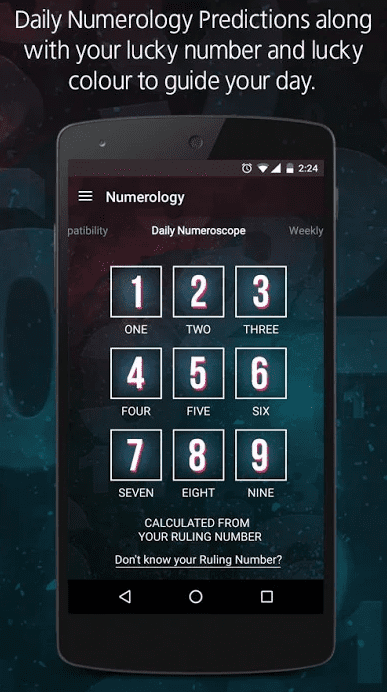 In this program, basic techniques are presented and work, which makes it possible to obtain information about any person in the context of numerological analysis in just a few taps on the display of your mobile device. Be sure to start working in this unique application. At the very beginning, you will need to enter a name and date of birth. You can read detailed information about what your date of birth means and more. 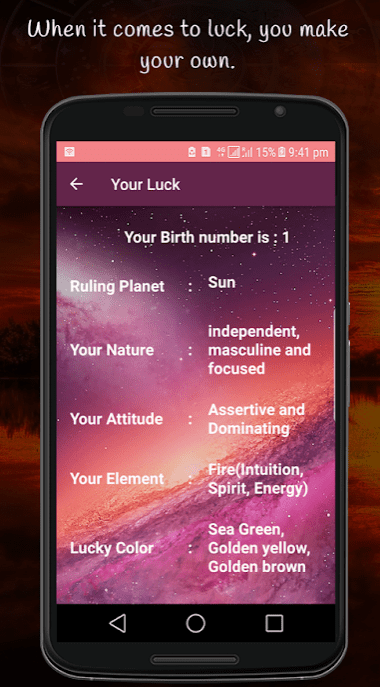 The main blocks included in this app are Luck, Numerology Predictions, Career, Wealth Predictions, Health, Compatibility, Numerology Horoscope, Tarot Numerology, Numerology Calculator. Using the information that the date of birth hides, you can develop a course of action based on actually existing innate qualities. That is the only effective way. In the process of achieving intermediate goals, an understanding of your own life purpose comes. Of course, each ability can be used in different ways. But the assessment of each intermediate result separately and all of them in aggregate will not leave any doubts about what exactly your ultimate goal should be. The only way to get acquainted with the interpretations of your number in numerology is to calculate it by date of birth. 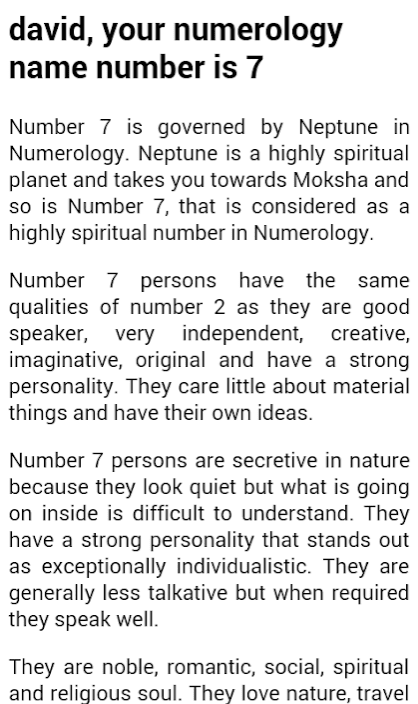 And Numerology by Astroyogi.com will help! 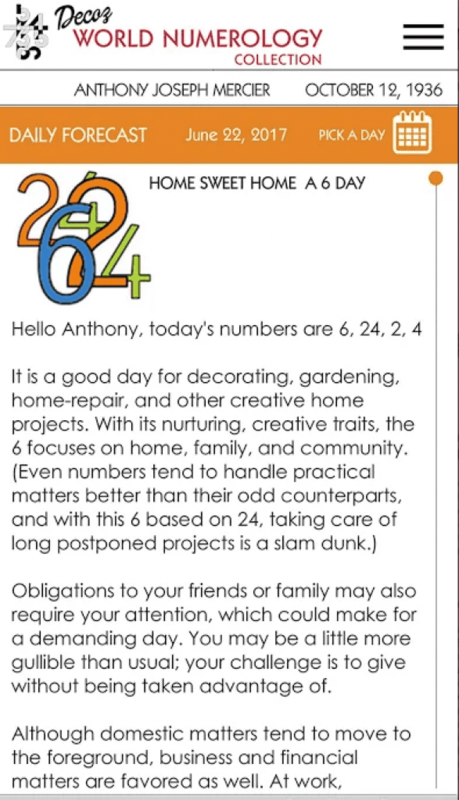 Here, you can access daily/weekly numerology predictions, compatibility guide, know your lucky number and color to guide your day. Discover your personal year number and ger annual predictions based on it. It is a numerology calculator which allows you to define the basis of human essence and express it in terms of the number of the name. The real potential of your intellect and physical condition, a list of spiritual and material values, without which you can never feel yourself a truly happy person lies in these numbers. You’ll get a daily forecast and check your personal day, month and year number daily. You can add as many names as you want. Just type the name and Pocket Numerology calculator will calculate number values on the fly. There are two systems you can choose from. They are Pythagorean and Chaldean (less popular, but more accurate). And you’ll get different values and descriptions. Personal, business, baby and other names lists are available. You can save your favorite names and enter birthdays for each one to get additional descriptions. Numerology Secrets presents a free chat to communicate with professional numerologists and amateurs. Downloading the app, you will be able to learn how the Universe sees you, what your secret dreams are, your hidden talents and strengths, your life’s purpose and more. 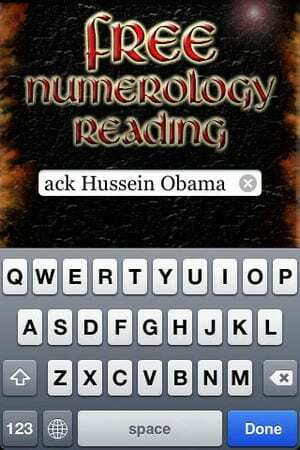 Numerology Secrets contains tons of insightful information based on your personal data. Those who have already downloaded the app really appreciate it. You can use it to calculate charts for almost everyone you want. 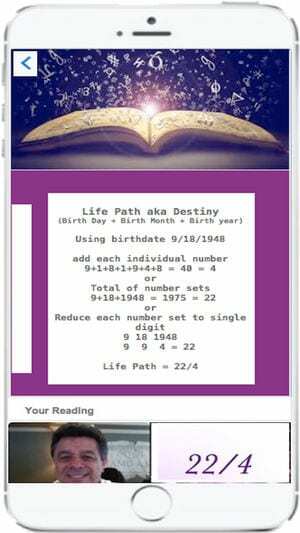 This app is not so popular as other numerology apps on the list but still good to calculate your destiny number. You will find your number entering the letters in your full name. A free Numerology Reading allows you to “decipher” the name in order to define your personality, understand how to realize your talents and abilities, which you may not even guess. The vibration of name numbers affects your life. Number vibrations are present in our life not only directly, but also indirectly, and their strongest source is a name. Its influence on a person is often underestimated. A free Numerology Reading will help you to get more information. 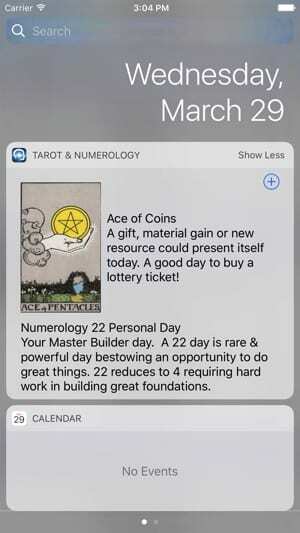 This app combines daily forecasts based on Tarot card for the day and numerology. It’s very informative and easy to navigate. 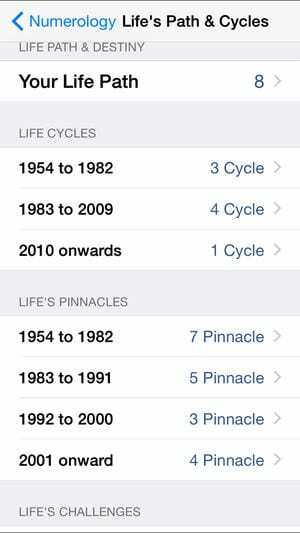 The Numerology section of the application includes Name Numerology, Forecasting (includes combined Tarot & Numerology day & week forecasting), Life Path & Destiny Numerology with cycles, Numerology Essence. With this knowledge, you are aware of your power and will be able to more clearly understand your own character.